Our Company provides fast, affordable and quality locksmith services for your home, car, office, or business.Whether you have an emergency lockout or simply need to duplicate keys, call and we will be there in minutes. 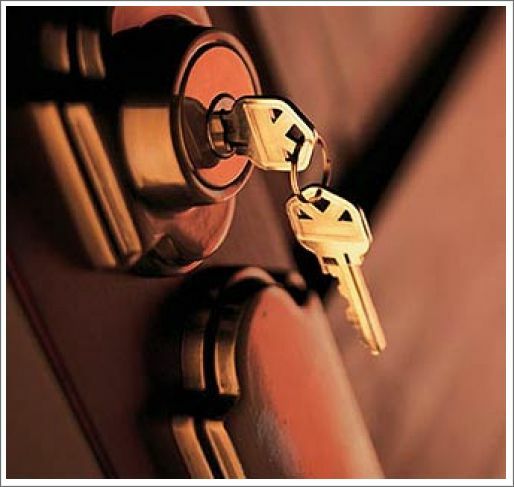 Are you looking for a Boca Raton locksmith company you can trust? Our technicians are all licensed, registered, and insured! A locksmith can arrive at your location within minutes and perform anything from rekeying services to transponder key programming for your vehicle! Boca Raton Locksmith is a quality, honest and affordable locksmith service provider you can trust for all of your locksmith needs.